Yes. If you do not apply the 2nd part, you will not be able to backdate the report. I think the report was written with the C/SIDE database structure which places check marks in the database at the end of periods to help speed up reporting when the computers were running in 286 processors and very little ram. 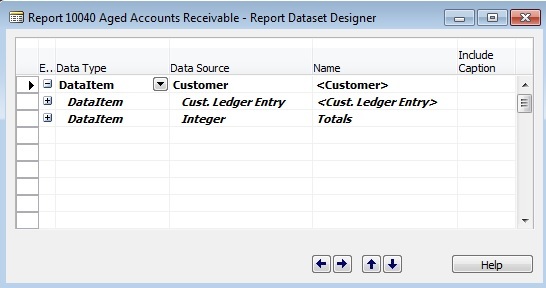 Also customers were encouraged to use the compression routines in Navision to squash down ledgers to month end balances which again allow for faster reporting. 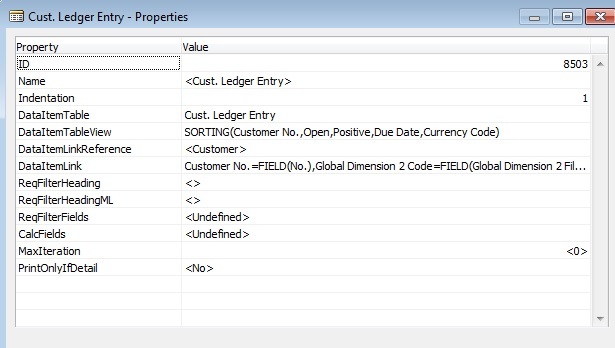 With the advent of SQL for Navision the reporting structure needs to be updated , as you have shown, to accommodate the lac of compression within the database.